Wow! What a beautiful close-up photograph of an osprey! 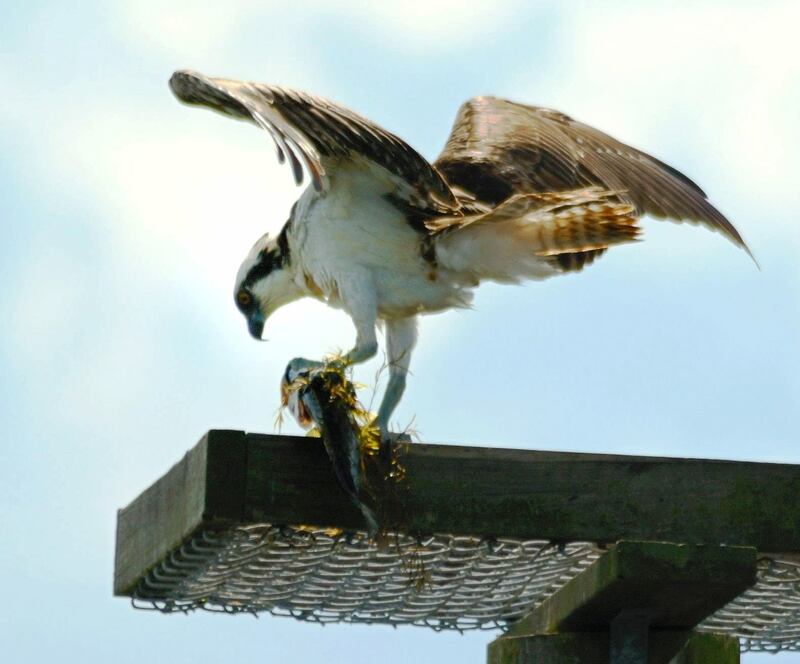 Like many other photos of ospreys, this photo shows how ospreys are not bashful around physical structures made by humans.